Shanghai Chongfu Industry Co., Ltd.
Taizhou Jinfujia Machinery Co., Ltd.
Shanghai Awesome Hydraulics Co., Ltd.
Shaoxing Shangyu Bright Machinery Manufacturing Co., Ltd.
Weihai Forward Hydraulics Co., Ltd.
Guangdong Juntai Hydraulic Technology Co., Ltd.
Wuxi Hydraulic & Equipment Co., Ltd.
We also would like to accept orders for the products custom-made according to customers&rsquo; drawings or samples. For each one product, H & E must pass strict inspection by QC and engineer when required. Bring the best products and service to customers and establish close business relation to benefit them mutually in long term. Ji'nan High Land Hydraulic Pump Co., Ltd.
Shenzhen Raypoo Technology Co., Ltd.
Shanghai Belle Hydraulic Co., Ltd.
Changzhou Green Hydraulic Equipment Manufacturing Co., Ltd.
Suzhou Shenhong Electric Tools Import and Export Co., Ltd.
Huaian Shengjie Hydraulic Machinery Co., Ltd.
Yuhuan Jufeng Tools Co., Ltd.
Jiangsu Hydstar Hydraulic Technology Co., Ltd.
Huaian Junbao Hydraulic Machinery Co., Ltd.
Ningbo Wenkui Hydraulic Manufacturing Co., Ltd.
Chengdu Svoboda Machinery Equipment Co., Ltd.
Alibaba.com offers 201,248 china hydraulic pump products. About 29% of these are pumps, 11% are construction machinery parts, and 8% are hydraulic parts. 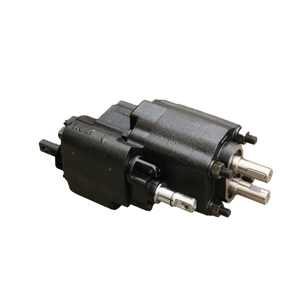 A wide variety of china hydraulic pump options are available to you, such as piston pump, gear pump, and diaphragm pump. You can also choose from hydraulic, electric, and pneumatic. As well as from oil, air pump, and water. 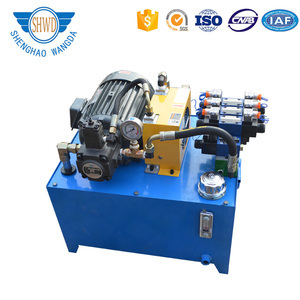 And whether china hydraulic pump is high pressure, or low pressure. 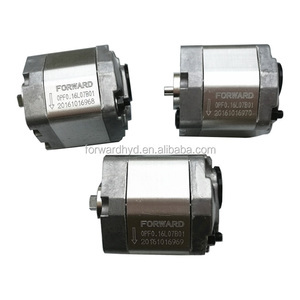 There are 201,266 china hydraulic pump suppliers, mainly located in Asia. 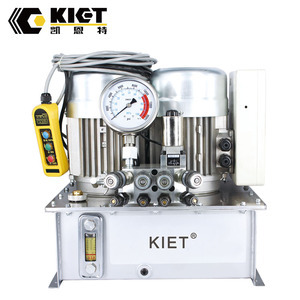 The top supplying countries are China (Mainland), Taiwan, and Kenya, which supply 99%, 1%, and 1% of china hydraulic pump respectively. 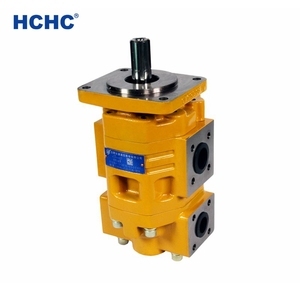 China hydraulic pump products are most popular in Southeast Asia, North America, and Domestic Market. You can ensure product safety by selecting from certified suppliers, including 56,954 with ISO9001, 22,309 with Other, and 7,408 with ISO14001 certification.